← What’d You Accomplish This Summer? There are reasons for both blog types. A longer piece is nicer to read with a cup of coffee, helps open your mind to new ideas and ways of looking at something, and builds a cohesive library of content for a growing audience. Shorter pieces go for the long tail of the internet, helping someone out there with an answer for something you’ve already solved. As a result I’d expect to see the page views from organic search increase with these shorter blogs filled with tips & how-tos. And I’ll try this for at least 2 weeks to see how it goes. That’s all there is to it. Less of a tips & tricks or how-to post, here are two new products I saw that you should try. I’m a big fan of site specific search. Internet search first solved the problem of helping us find everything from the deep corners of the internet. Now that those corners have gotten so wide and dispersed, you’ll see another phase of search where we focus within particular verticals. Why do a generic search for tech help when you already trust StackOverflow and trust they have the answer? Why search for a new restaurant when you know the answer already lies on Yelp? 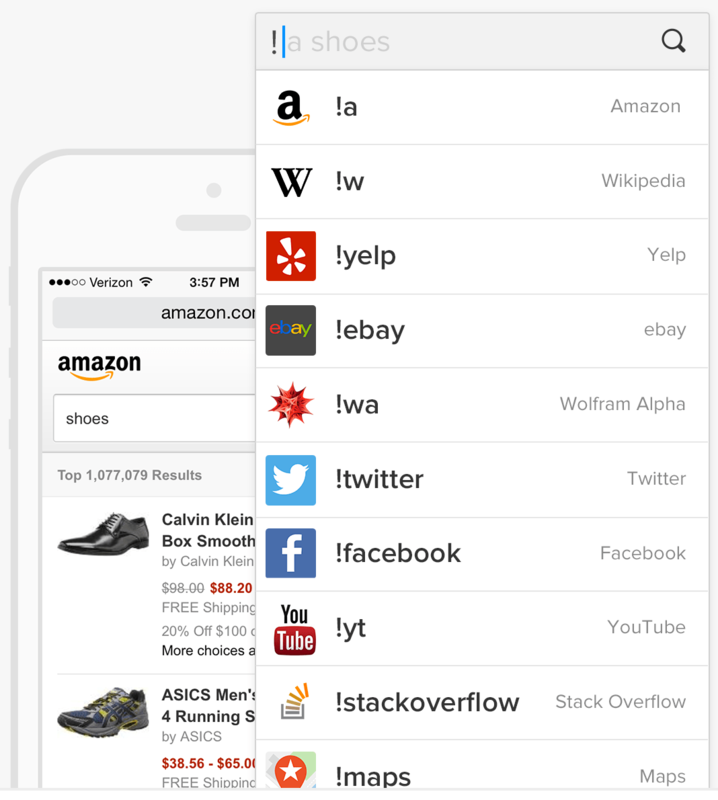 Sure you can do this on Google by typing “site:yelp.com <your search>”, but that’s not going to get mass adoption the way !Bang will. I’ve blogged before about the problem with too many photos. Gallery Doctor tries to solve this problem and I think they’re on to something. 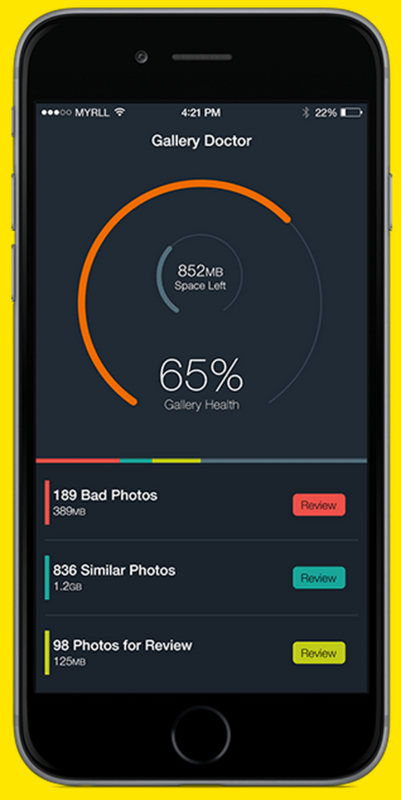 Let me know if Gallery Doctor helps you free up hard drive or iCloud space on your phone.